Our OSH research community is a database which enables occupational safety and health research to be showcased and used by all those with an interest in the subject. 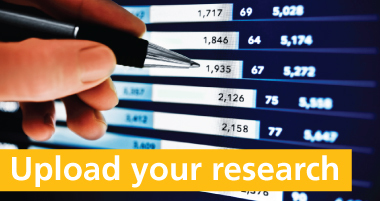 The database is a home for research in the form of papers, articles, presentations and reports. It's a place to share and discover not just published research but also ongoing and newly formed projects. Whether you're here to upload your research or search our extensive database, you're in the right place.